Venture has rolled out its 2017 Spring Catalog including new Team Marquee and Motto colorways, Josh Matthews’ ad, and new photos from Yaje Popson and Ben Gore. John Dilorenzo has been on a tear the past few months, dropping new footage every week. Check out his new Awake edit and all the new offerings from Venture for Fall Drop 2, including Jack Curtin Pictogram V-lights, Kevin Romar’s LP Pro Editions and new Awake Motto Team Editions in 3 LTD colors and sizes. Skate around downtown San Francisco with Jack Curtin in his new ‘Neighborhood Watch’ clips the new goods from Venture Trucks for Fall 2016 have just dropped. 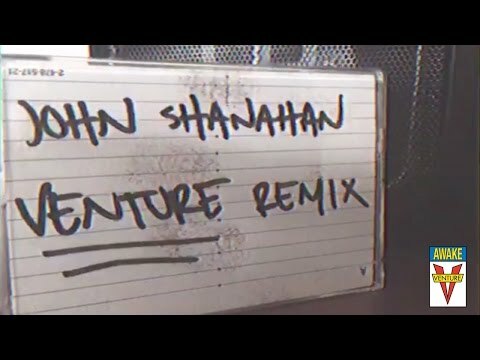 Venture just dropped a new remix part with John Shanahan. He came out to SF for a few weeks earlier this year and put it down so they remixed his lurkNYC footage for the first Venture Remix. Have a look! Venture Trucks just dropped a new Awake video with a minute and a half of bangers from Chris Joslin. Peep it!